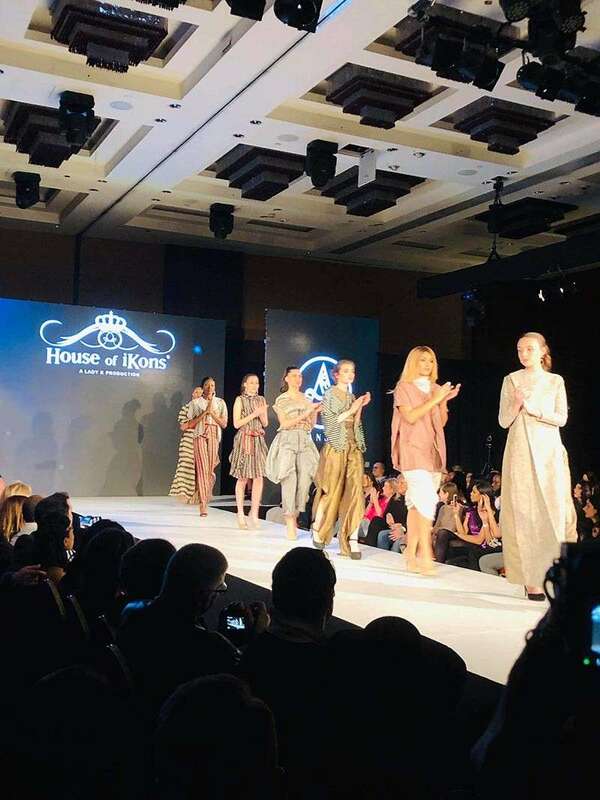 CHERI-LOU Rabanoz Aranjuez has proven once again that designers from Mindanao truly have what it takes to be in prestigious international fashion events. Since last year, her February has already been more special. 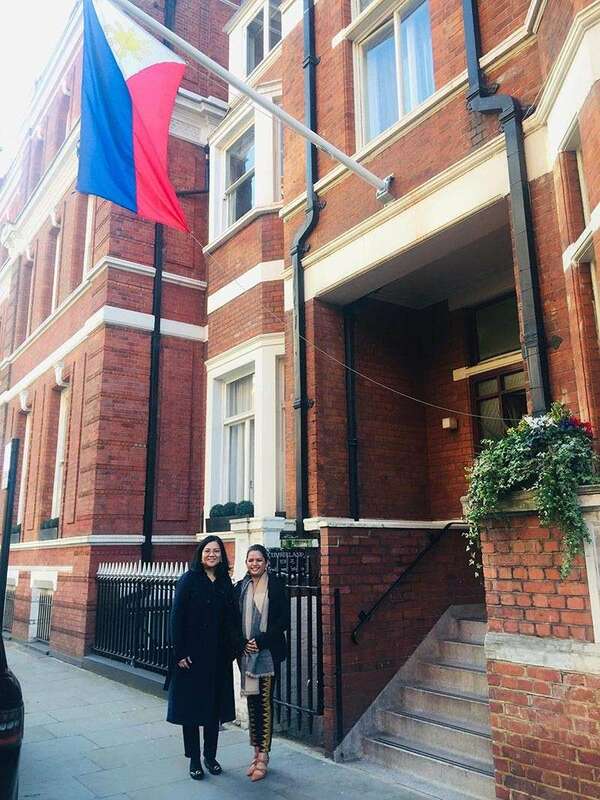 Now on her second time in London Fashion Week, the designer from Compostela Valley province has continued to bring pride not only for the island-region but also for the entire country. Che waved the Philippine flag together with two other Filipino designers - one is Manila-based, while the other is Milan, Italy-based. The three of them shared the stage with the other 20 designers from United Kingdom, Philippines, Vietnam, United States, Portugal, India, Pakistan, Italy, Thailand, Canada, and Africa. Che’s participation in the internationally-acclaimed show was no luck. It was definitely a product of her expertise, innovativeness, commitment and hardwork. “I was encouraged by my cousin who works in London to apply in the House of Ikons London Fashion Week. The CEO (chief executive officer), Savita Kaye, asked me to submit to her my portfolio,” she narrated. After submission, the chief executive officer interviewed her. When asked about her competitive advantage, Che was quick to cite her being a Mindanawon and Comvalenya as the biggest factor. “The rich and diverse culture that we have being translated into clothes and accessories make us different and unique,” she noted. Che showcased 20 sets of apparel and 12 bag designs at the show. “The sewers, weavers, and the crafters of the bags are all women in Compostela Valley. They are stay-at-home moms and persons deprived of liberty (PDL),” she revealed. When it comes to success, Che pointed out that it is important that local designers must have each other’s back. “We all have our time to shine. Let us support each other, whether one is a newbie or a veteran,” she said. And Che is blessed in this aspect. Her colleagues here have always been supportive of her. In fact, she has mentors who have been generous in giving her some necessary tips and helpful guidance. “Let us continue to promote our local products and work with the people in our community. We can find meaning in our works if we involve people in our community. Let us all utilize the resources that surround us,” she concluded. With the tagline “Local Fashion. Global Lifestyle. Universal Connection,” Che is really on the right track of putting our country in the map of international fashion and design. Congratulations again, Che! You are such an inspiration for other designers.